You know how we were all disappointed to learn that Motorola’s Moto X Play was skipping the US and instead stopping off at all of our surrounding countries? 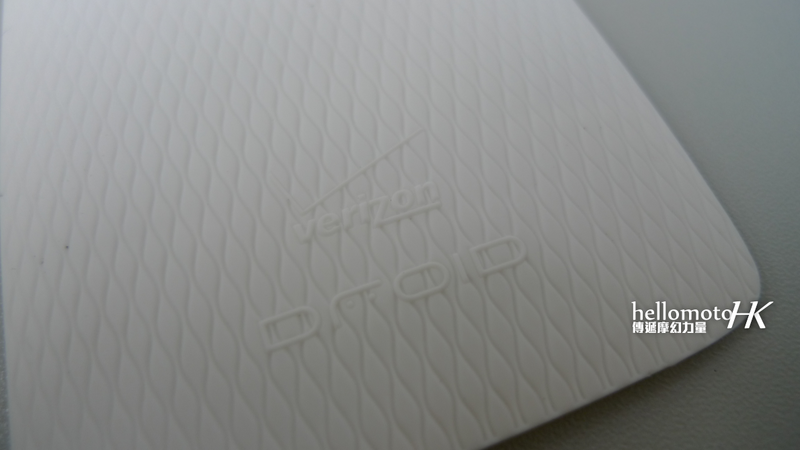 That’s because it’s more than likely showing up here as the DROID MAXX 2 with Verizon exclusivity. This news shouldn’t shock you, since Motorola made mention during their big event last month that US customers would get other options later in the year. According to HelloMotoHK, along with a number of other news outlets who have since jumped on the news, the Moto X Play will be branded as the DROID MAXX 2 here in the US. It will also be joined by a follow-up to last year’s DROID flagship Turbo. That phone will be called the DROID Turbo 2. 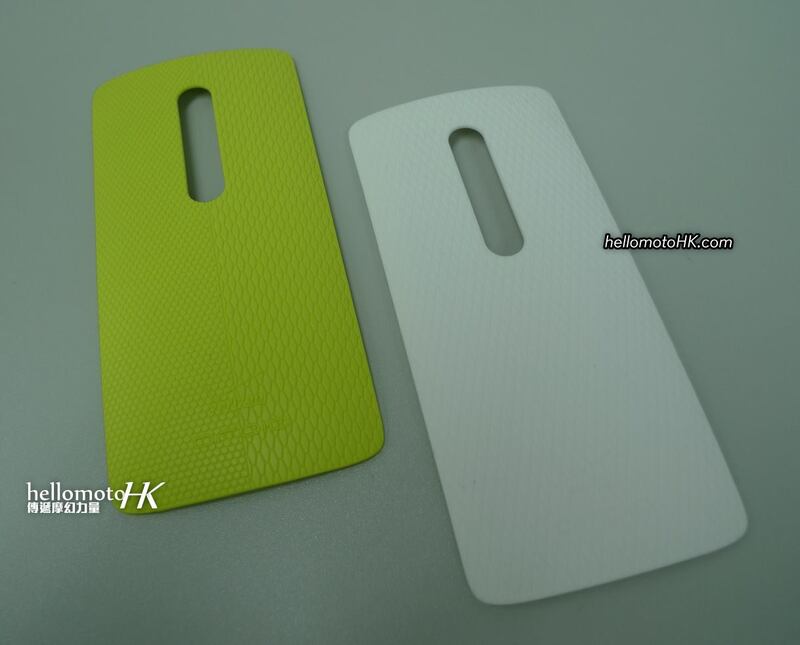 If you were looking for proof of the idea of a new DROID MAXX 2, look no further than the image included here. They show backs for the Moto X Play next to those from the MAXX 2, which as “DROID” and “Verizon” branding towards its lower backside. As a recap, the original DROID MAXX was a 2013 flagship phone that was supposed to be the king of battery beasts. It seems a bit odd, though, that Motorola is now dropping the MAXX line into a secondary mid-range tier. I say that because the Moto X Play is most definitely not a flagship, and if this is the US version of that phone, well, it’s not a flagship either. 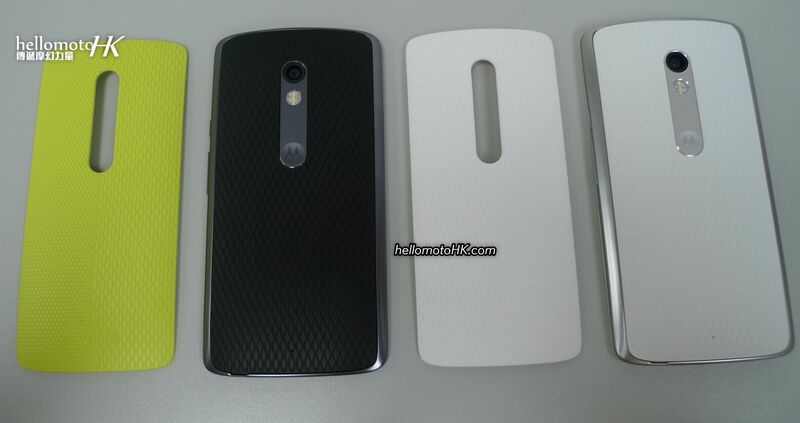 The Turbo 2 will be the new DROID flagship, likely based off of the Moto X Pure Edition. Interested in a new DROID?